Have you been longing to find affordable full property refurbishment services in your area? 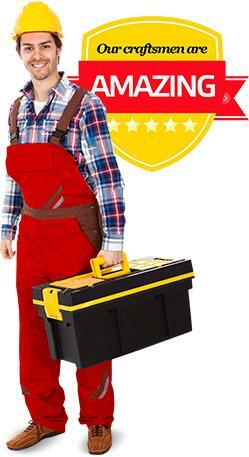 We have good news for you: Handyman Handy! There gets to point, sometimes, when you really would love your home looking better and more modernised but with the hectic way of modern life, it isn’t always an easy option to do it yourself. But then, hiring professionals will cost you a fortune. That’s where you’re wrong! At least, hiring us won’t cost you a fortune. So if you need full property refurbishment services, book now on 020 8434 7477. Why us, you may ask? A lot of people are naturally going to question our abilities before booking with us. Here are just a few great things about our company. Clearly, there are many advantages to booking with us. So what are you hanging about for? If you have lived for quite a long time in the same property, things are bound to get old and get damaged over the years. Maybe you have hit a point where everything seems to be broken. 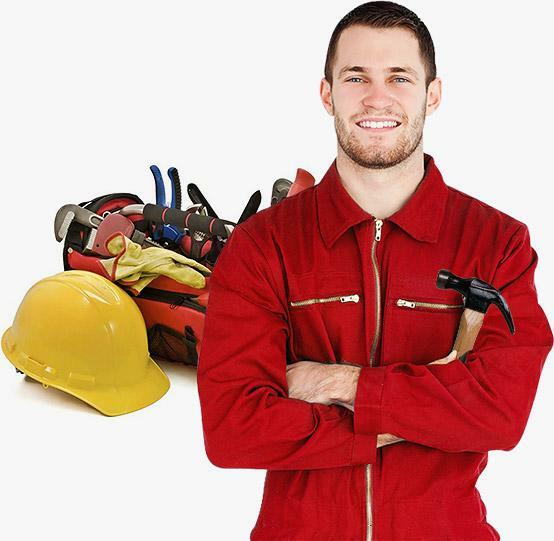 Stop worrying over the costs and hire our handymen today for high quality services. Our craftsmen are amazing and you will see why when you hire them. In next to no time, all the damages in your property will be fixed and any renovations that you need doing will be done. It’s a piece of cake to them. It’s only natural for things to get damaged from time to time. So if your property is full of damaged things that need fixing you should definitely think about hiring us for superb property repairs. In less than a day, we’ll have anything you need repairing, repaired. We know how annoying it is when something packs up out of the blue. It’s unexpected and annoying. But luckily for you, you have us to rely on at times like those. Don’t be afraid to book and we’ll see what we can do for you. Our handymen are fantastic! Opt for our property repairs now. Could your home do with a renovation? Property renovation is usually very expensive, so it’s no wonder so many people dismiss the idea of hiring professionals and opt for DIY instead. You can paint the walls yourself, tile or laminate the floors yourself, and hang up pictures yourself. You may be able to fit a bathroom or a kitchen. But the only thing is, do you have the time and will it be done as well as the professionals can do it? Hire us for property renovation and 1. You will see great results and 2. You won’t have to pay over the odds. Maintaining your property to keep it look new and cared for may sound simple but it isn’t always easy for the busy person. If you work a dozen hours a day, you probably don’t have the energy to start cleaning, renovating and sorting out your property. Well, we do! 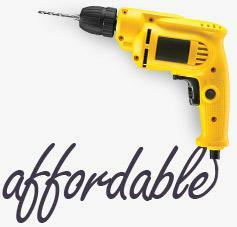 We offer a great and affordable property maintenance service. 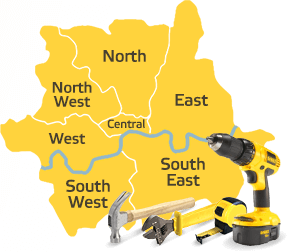 Call us now on 020 8434 7477 if you would like to receive the best property maintenance you’ve ever seen.